The CNDH president’s comments came two days before the re-prosecution of four others in the same murder case. Rabat – The president of the National Council of Human Rights (CNDH), Amina Bouayach, has commented on the re-prosecution of Justice and Development Party (PJD) member Abdelali Hamieddine for a 1993 murder. In a television program broadcasted Sunday on Medi1TV, Bouayach stated that there is no statute of limitations for prosecution, calling for respect of the victim’s family’s decision to re-open the case. “In such cases in human rights, there is no limitation for prosecution,” declared Bouayach. 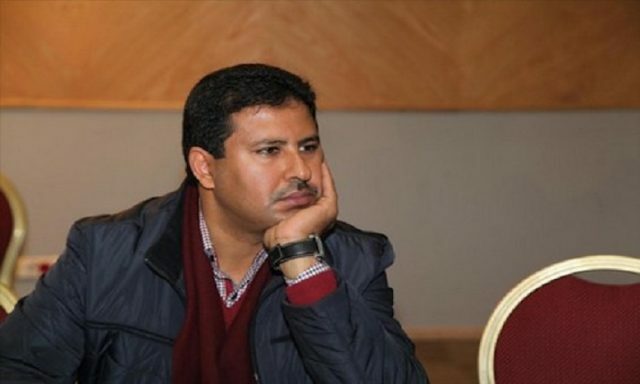 Abdelali Hamieddine, the regional secretary of the PJD of the Rabat-Sale-Kenitra region, is being prosecuted for “complicity in murder” under Articles 128, 392, 393, 393, 394, and 395 of the Criminal Code. 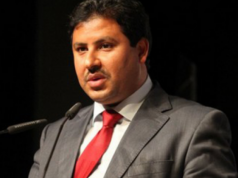 Hamieddine was previously acquitted of the same charge in the original trial in the 1990s. The MP expressed her disapproval of Bouayach’s statements in an open letter, calling on her to get better acquainted with the documents before taking a position on the controversial re-prosecution. 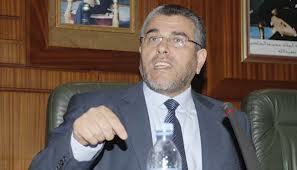 Karouri also considered Bouayach’s comments were interfering to affect the judiciary. 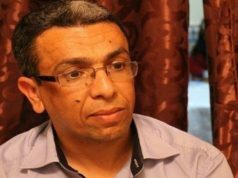 Hamieddine’s lawyer, Abdessamad El Idrissi, who is also a member of the PJD, echoed Ramid’s statement. The Fez Court of Appeals re-opened the prosecution of four members of the PJD for the murder of Mohamed Benaissa Ait El Jid, a leftist student. The criminal chamber at the court began the re-prosecution of four individuals today. 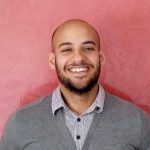 The case dates back to February 1993 when a group of masked people beat Ait El Jid with sharp objects as he was leaving Dar El Mehraz University in Fez. Among those previously prosecuted for complicity in murder were Taoufik Elkadi, a professor at the University of Settat, and Abdelouahed Krioul, owner of a private school in Rabat. The two remaining suspects are Kassim Abdelkebir, an entrepreneur in the city of Sefrou, and Abdelkebir Laajili, a laborer at the National Office of Drinking Water (ONEP), prosecuted for beating the victim by using sharp objects. Ait El Jid’s friend, El Khammar Haddioui is the only witness in the case. The four suspects are being re-prosecuted based on his testimony. In the original trial, the suspects were acquitted by the Fez criminal court.